Millet is highly nutritious, non-glutinous and non-acid forming food which is very soothing and easy to digest.Millet is gluten free and non allergenic. Millet has alkaline and it digests the food easily.Magnesium in millet can help reduce the affects of migraines and heart attacks.Niacin (vitamin B3) in millet can help lower cholesterol. Millets will hydrate your body to keep you from being constipated.Millets are rich in fiber, which makes your stomach feel full longer.Millet is a remarkable source of protein, making it perfect for vegetarian diets. Most millets can be cooked like rice. 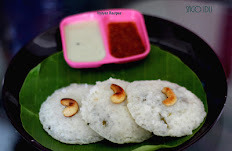 Millets can replace rice in various dishes such as idli, dosa,adai, paniyaram,kozhukattai,idiyappam, payasam/kheer and so on.you can boil millet's like normal rice, and then u can have it with sambar,rasam,poriyal,puli kuzhambu and curd.I will teach you a simple and easy method to cook the millets in a pressure cooker. Millets grow in dry area, and it does not need pesticides and fertilizers.Hence it is Organic. In many studies, eating whole grains, such as millet, has been linked to protection against stroke, diabetes, insulin resistance, obesity, and premature death. Millets are also referred to as 'inferior grains' as they can be grown in any region where it is not possible to grow rice or wheat. The interesting fact is that the millet is also pointed out in the Bible, and was used during those days to prepare bread. India is the greatest manufacturer of millet in the world. It produces more than 8.8 million metric tons of millet annually. Stem of millet is used as roofing material for the houses in Africa. Seed of millet are often used as fillers for the multipurpose bean bags. You can use either saamai,varagu,kuthiraivali or thinai. Clean the millets and remove grits if any. For 1 cup of millets, add 3 cups of water, let it be as such for 1/2 an hour. 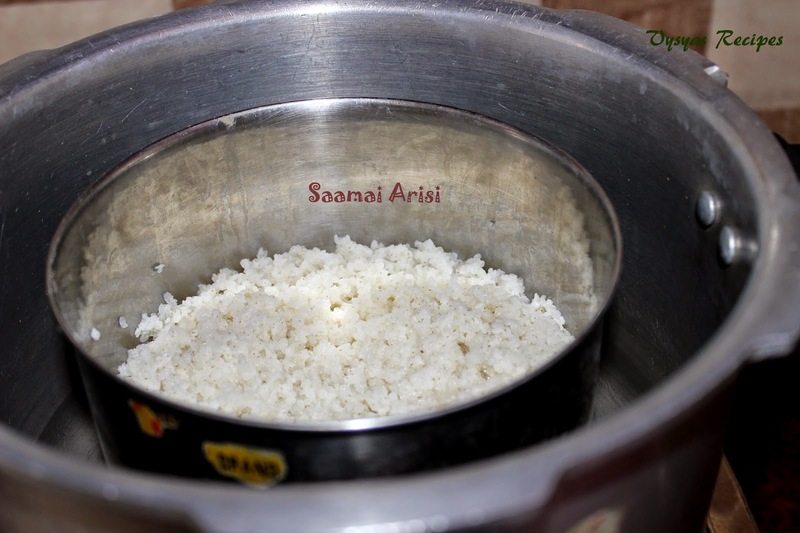 Soaking millets gives softness to rice. 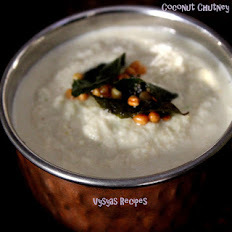 Take a pressure cooker add needed water, and place the vessel with millets and water.cover the vessel . Fit the rubber Gasket, properly, and close the lid. Wait till steam in vent escapes, then place the weight on cooker. Cook for 3 whistles.Then switch off the flame. 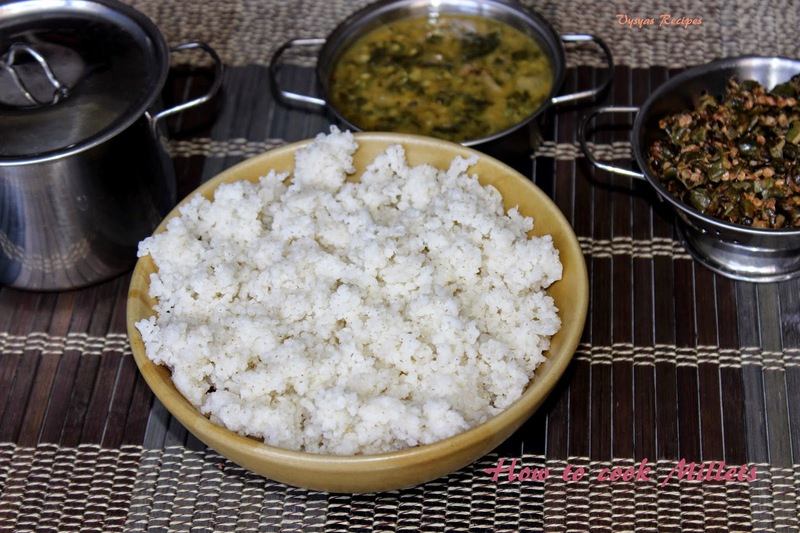 When pressure subsides, open the cooker.Now millets rice is ready.Serve hot with sambar,kuzhambu,rasam or poriyal. 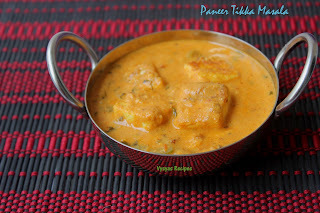 click here for collection of Millets Recipes. 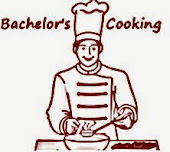 I personally prefer to cook the millets in Pressure cooker, which gives softness to rice, and also millets cooks well. Instead of cooking directly on cooker, cook the millets using vessel, else there might be a chances of burning. it is Good to soak the millets, at least for half an hour. Interesting to read about the facts of millets. We hardly use over here. But sure to its healthiness. They are definitely healthy food. Thanks a ton.was sitting down wondering if I should soak the millet or not. Your post is a savior. 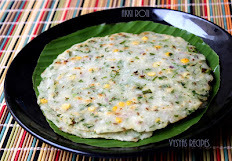 I wud like to know how to cook millets using traditional method, ie kanchi vadichu samaikrathu? Does all millet variety require same amount of water and same duration of cooking. 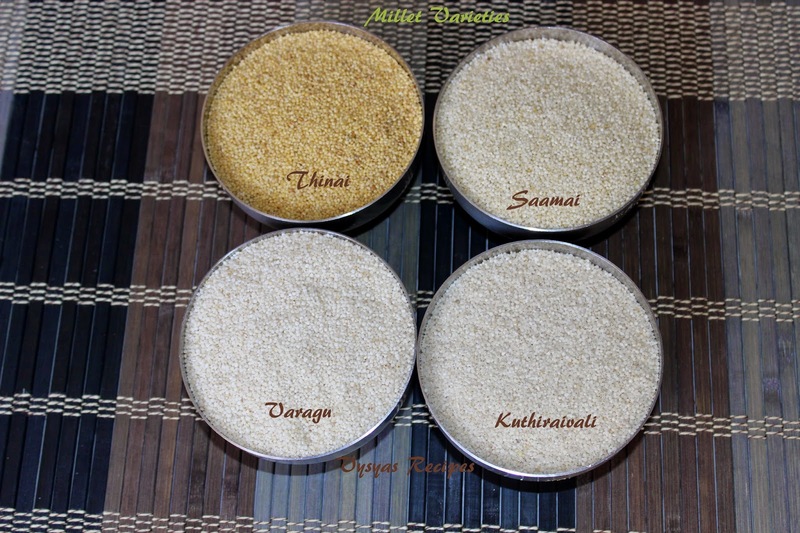 Does all millet variety requires same water ratio and same duration of cooking time?.